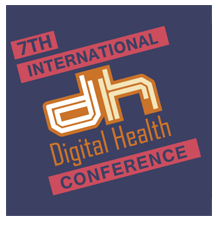 Rick is a speaker at the Digital Health Conference 2017, discussing ‘digital imaging from microscope to satellite’. The Spectrum Next is fully funded in under 2 days! Genuinely superb news! 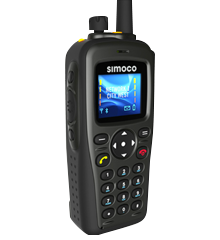 Simoco Xd portable radio in car park encounter with a BMW. Recovering well from a crushing blow. 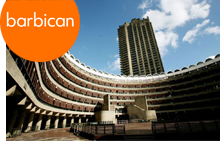 Celebrating the Design Museums new home, BBC Arts profile ten great living British designers. To mark this great moment for British design, BBC Arts profiles ten great living British designers. 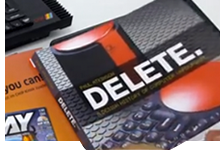 Rick Dickinson is interviewed on the design of the ZX Spectrum. 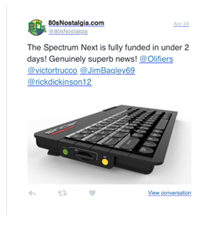 Dickinson Associates are proud to be behind the concept of the new Sinclair ZX Spectrum Vega+. 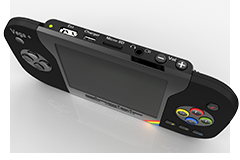 This new low cost hand-held games console with colour LCD screen and 1,000 licensed games already installed, is based on Sir Clive Sinclair’s hugely successful Spectrum products from the 1980s. It is the only games console that exists with 1,000 licensed games already included and with both an LCD for anywhere use and the capability to connect to a TV for home use. 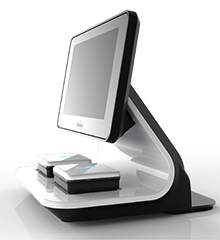 Dickinson Associates create Industrial Design for Sirius Analytical's latest instrument - 'InForm'. A fully automated platform for biorelevant biphasic dissolution and solubility testing. Medchip Solutions announce product launch of their innovative ultra-sensitive vertical turbine design at Medica 2014. Spectrum and ZX81 make the grade! 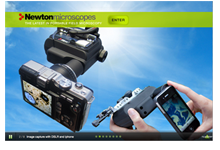 After extensive laboratory trials at the Liverpool school of tropical medicine, and field trials in Gambia, the Newton microscope was gently launched at a workshop seminar at the world health organisation HQ in Geneva. The WHO have been following the project from its early beginnings, and our thanks go to them for support, and the Bill and Melinda Gates foundation. 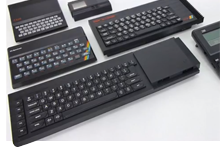 More than five million copies of the various ZX Spectrum computers were sold over the family's eight year lifespan... read the full article including interview with Rick. Google today [23 April] marked St George’s Day and the 30th anniversary of the release of the ZX Spectrum home computer by adorning its home page with an 8-bit style graphic of St George slaying a dragon. "The Cambridge Phenomenon: 50 Years of Innovation and Enterprise"
Microsoft founder Bill Gates KBE provides the Foreword to The Cambridge Phenomenon: 50 Years of Innovation and Enterprise, a stunning new book on one of the world’s most enterprising clusters of technology businesses..
To be published in Spring 2012, the book describes the colourful history of the Cambridge Phenomenon and also looks to the future. 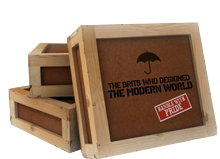 Richly illustrated with photographs, cameos and anecdotes, it tells the inside stories of the companies and the remarkable people behind them; their successes, failures and lessons learned. 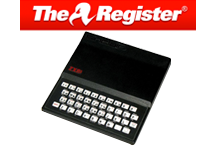 Sinclair is featured extensivley within the publication, covering the ZX81 and other innovative products. Packing a heady 1KB of RAM, you would have needed more than 50,000 of them to run Word or iTunes, but the ZX81 changed everything.. The microscope was announced the winner of 'Best Design Innovation' at the Creative East Awards 2009 held at the Theatre Royal Norwich and hosted by Clive Anderson.